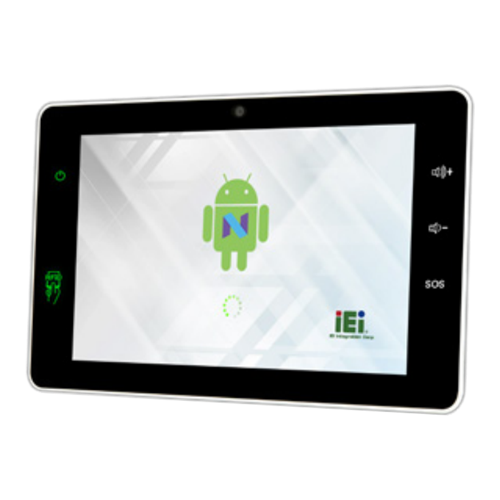 The IEI IOVU-210AR-RK39 has a built-in 10.1” capacitive touch display and is powered by RK3399 chipset. Integrated high capacity memory (16GB eMMC and 2 GB LPDDR3) and the easy-to-use Android OS allows the IEI IOVU-210AR-RK39 to achieve optimised computing capability. With the equipped PoE function, both data and power can be transferred through one single LAN cable to simplify the construction and offer dual power input.